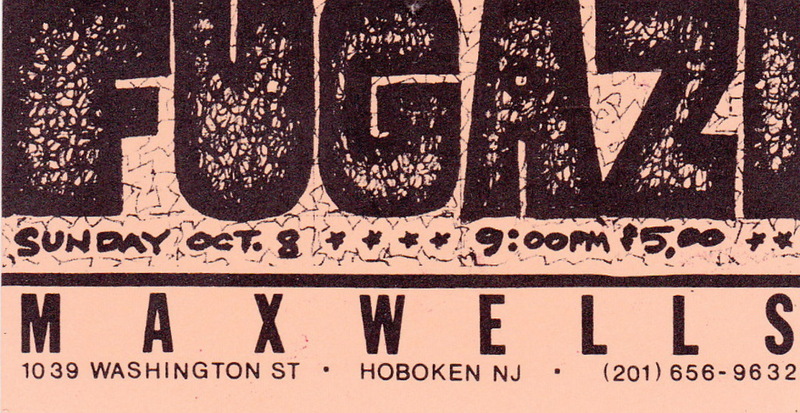 This recording presents the third out of eight times Fugazi performed at Maxwell’s, and the second time the band hit this particular stage on the 1989 tour. The audio of the recording is not the best. It’s on the trebly side of things, with some distortion on the vocals during the screamy parts, and the guitars being rather low in the mix. However, the intimate settings of the event, the fervour of the band and lively audience do make for an enjoyable experience altogether, and highlights include Burning, Shut the Door, Waiting Room, Suggestion, Give Me The Cure and Glueman. As to the set list, it can be noted that the debut 7 Song EP is featured in its entirety here, with an additional 3 songs from the Margin Walker EP, 6 songs taken from the Repeater album (released some six months earlier), 1 song from the 3 Songs 7”, as well as a rare embryonic instrumental which would eventually shape up to become the Steady Diet staple Long Division. Super show. 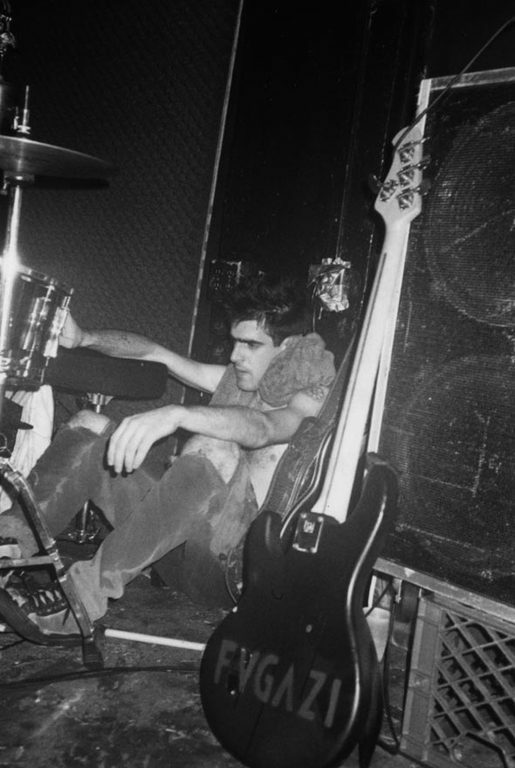 Highlights for me include Bad Mouth, Bulldog Front, Song #1, and Glueman.